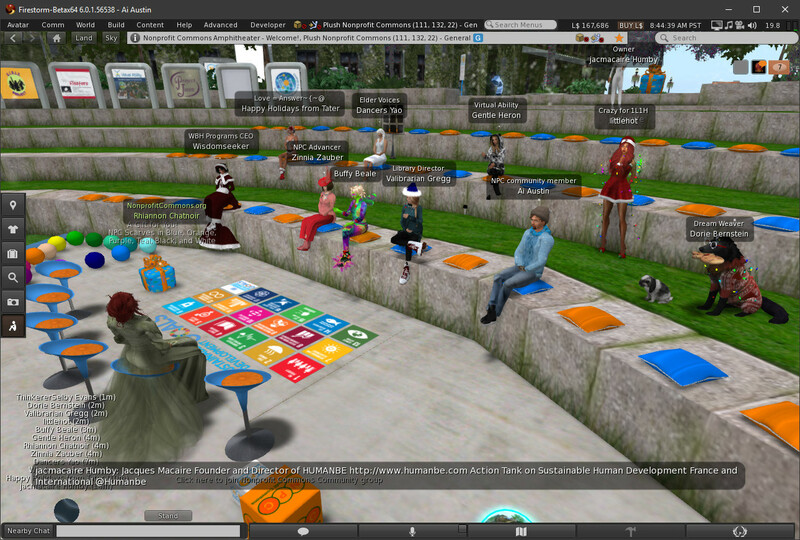 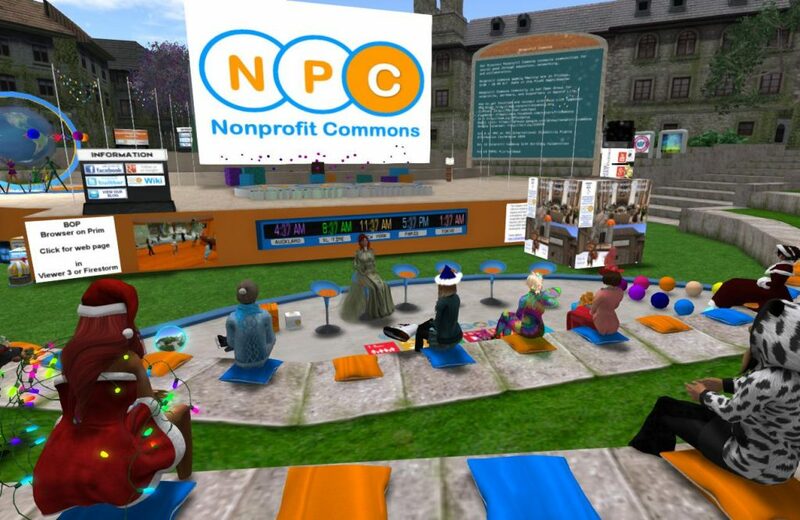 On 21-Dec-2018 the Nonprofit Commons (NPC, http://nonprofitcommons.org/) in Second Life held a Grand Opening of their newly renovated Community Virtual Library Nonprofit Resource Library along with ice skating to celebrate the last NPC meeting of 2018. 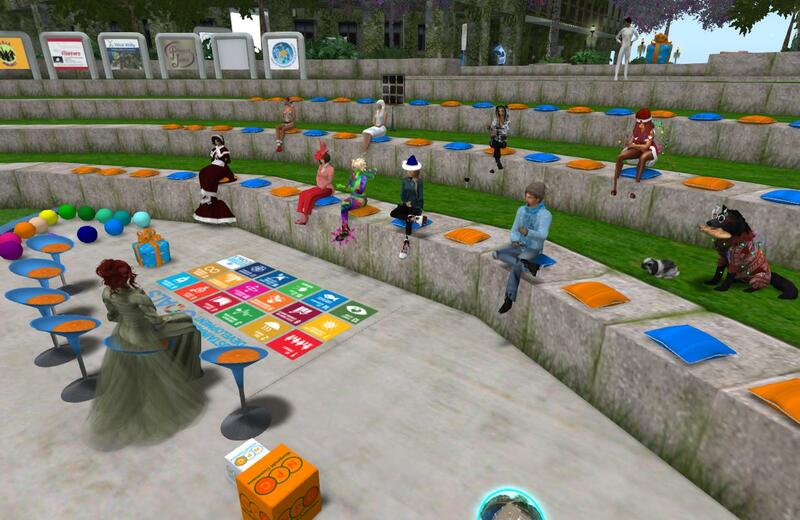 This entry was posted in Second Life and tagged Education, Second Life. Bookmark the permalink.